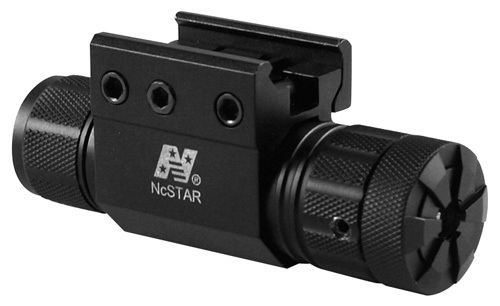 I added another NcSTAR accessory to the Canada Replica Airguns Store, this one is a laser only but it's a green laser which creates an ultra bright beam superior in brightness to just the standard red lasers. The Compact Green laser is an ultra bright and powerful green laser in a much smaller package than was available previously. The Weaver/Picatinny style mount will fit virtually any Weaver and Picatinny rails, making it possible to fit onto a wide variety of firearms. With precise windage and elevation adjustments, you will have a: quick, powerful, and precise laser aiming devise. The laser is manufactured from aircraft quality anodized aluminum.